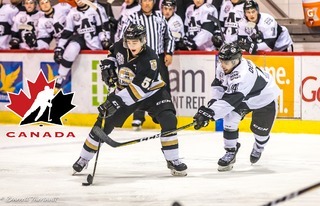 The Charlottetown Islanders and Saint John Sea Dogs will put their respective losing streaks on the line in a matchup of Maritime Division rivals at Harbour Station on Saturday night. 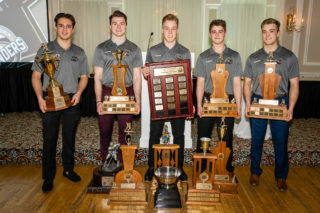 While the Islanders have lost three straight games, the team is happy with their efforts in their last two, dropping close decisions to Halifax and Drummondville, two of the top teams in the entire country. Head coach Jim Hulton says the team needs to keep the effort up tonight for success, but that the team needs to execute. Despite the lack of scoring over the last two games, the Islanders still have a pair of forwards leading the charge in the offensive zone. 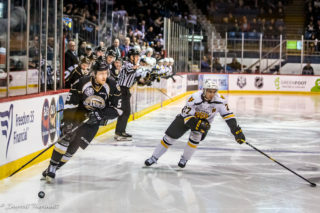 Daniel Hardie and Nikita Alexandrov were lights out in January; Hardie racked up an incredible 15 points in 11 games, while Alexandrov had a six-game point streak snapped last night. During that streak, the forward racked up 11 points. 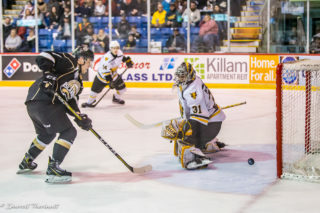 The Sea Dogs, meanwhile, have been on an even longer losing streak, having lost eleven straight games after a hot start to the second half of the season where they won six of their first nine games after Christmas. One Sea Dog who hasn’t suffered the same slump that his team has is Maxim Cajkovic. The Slovakian forward drafted first overall in this past CHL Import Draft had a fantastic January, scoring 12 points in nine games in the month on his way to QMJHL Rookie of the Month honours. He and fellow forward Robbie Burt have led the way offensively for the Sea Dogs. 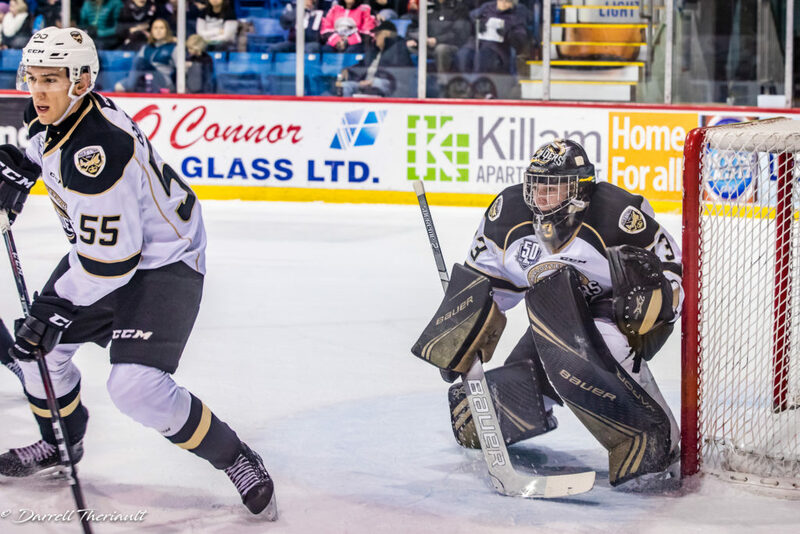 Isaak Pelletier is projected to get his third start of the season for Charlottetown. The rookie has been good in his first two appearances, holding a .925 save percentage in his two victories. 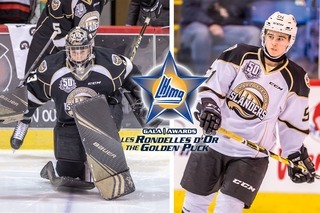 You can catch all of tonight’s action from Saint John live on Ocean 100’s Saturday Night Hockey with George Matthews and Cory Arsenault. Tune in to what will be a great night of hockey!